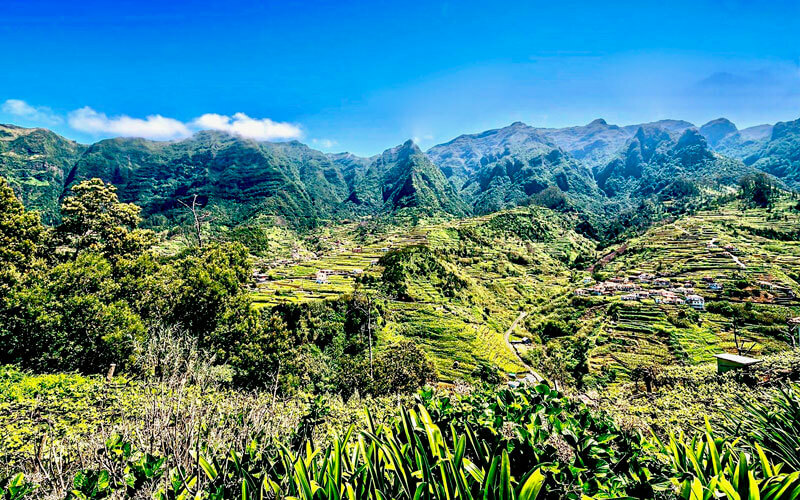 Lush, green, magical and sauvage are accurate words to describe the northern side of Madeira Island. 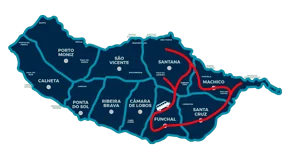 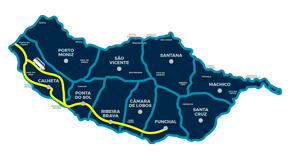 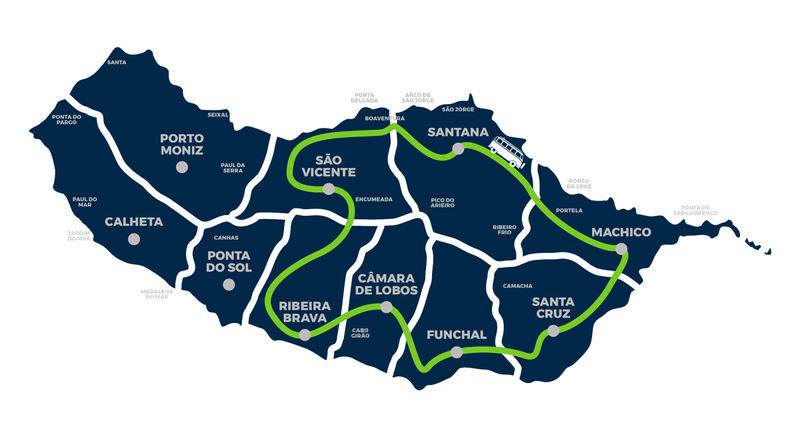 Drive along the roads of São Vicente, Ponta Delgada, Boaventura, Arco de São Jorge, São Jorge, Porto da Cruz, Santa Cruz. 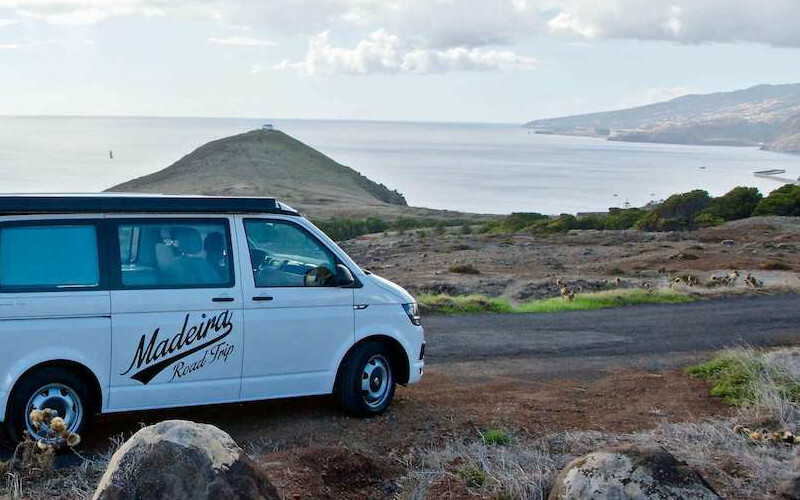 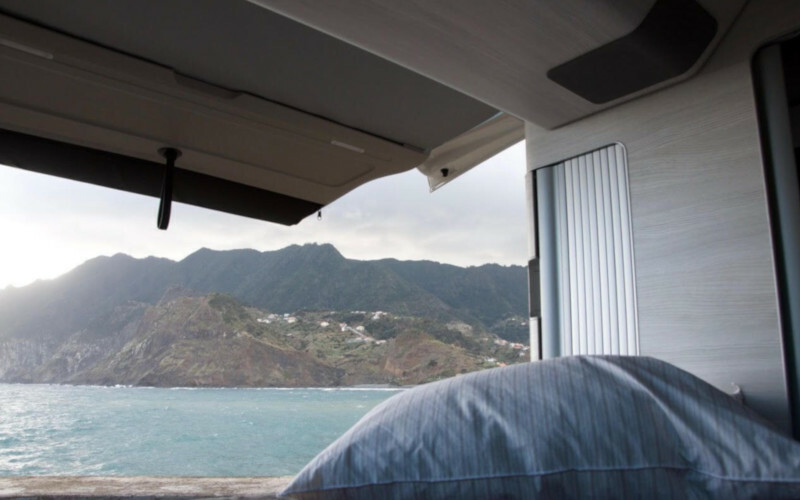 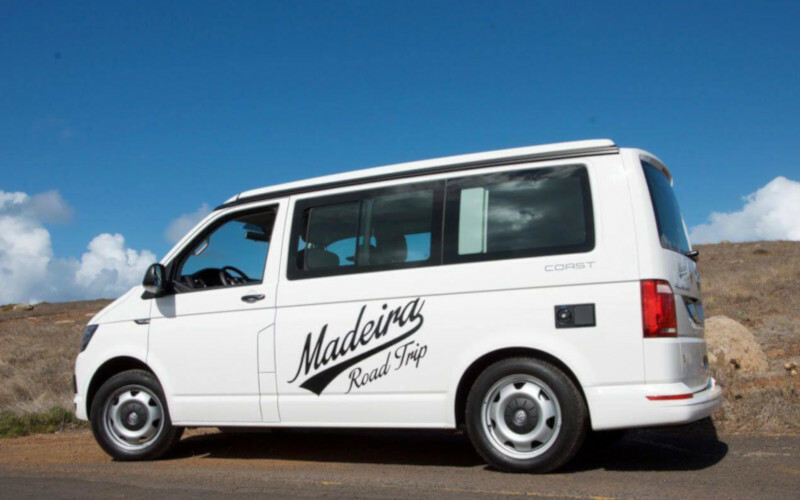 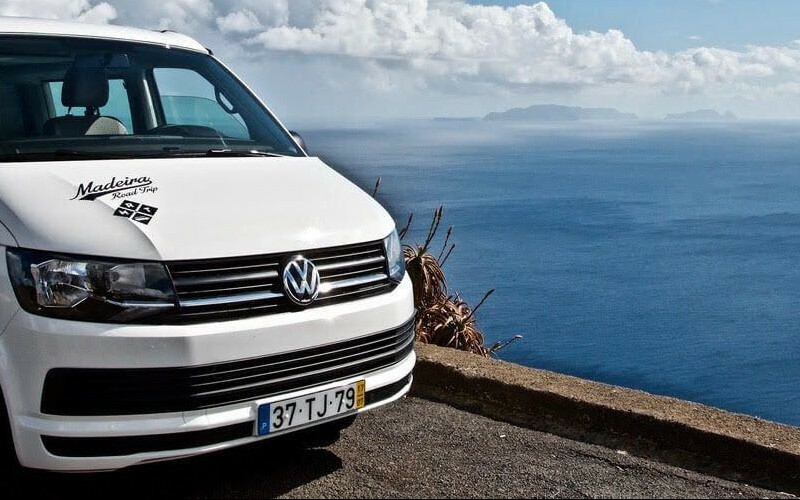 From Porto da Cruz to Porto Moniz, the coastal road affords breathtaking panoramic views. 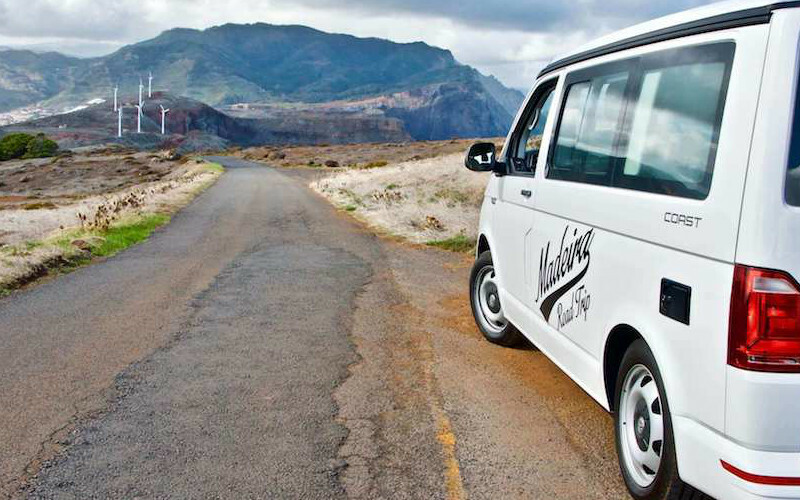 The landscapes that await you are austere cliffs where the mountains fall sheer to the ocean . 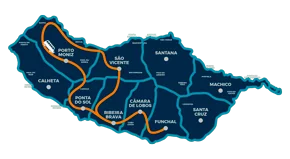 Enjoy your day at the Natural pools in Porto Moniz or try a Canyoning around Seixal where you can do Surf in the black sand beach.